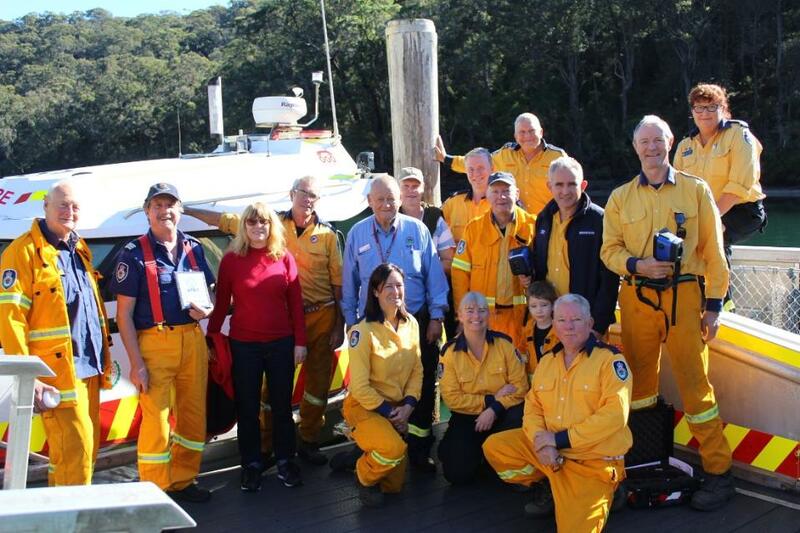 The NSW Rural Fire Service (RFS) four water brigades located on Pittwater; West Pittwater, Mackerel Beach, Coasters Retreat and Scotland Island brigades were presented with two thermal imaging cameras, the Dräger UCF 7000, yesterday, June 23rd, by RFSA President Ken Middleton. “The Grant Scheme offers a means of financial assistance to ensure the men and woman of the NSW Rural Fire Service have access to items and equipment that make performing their duties just that little bit easier,” Mr Middleton said. "The RFSA is always looking for innovative ideas to support members." Rural Fire Brigades, Support Brigades and Districts across NSW are being boosted by new equipment provided by the NSW Rural Fire Service Association (RFSA) Grant Scheme. The scheme provides items that are not covered by local Council or Government funding. "The cameras will improve the operational capability for boat fires, structure fires and search. They will also improve member safety. "Captain Peter Lalor of Scotland Island Rural Fire Brigade explained. Mr. Lalor also thanked Andrew Cutler, Captain of West Pittwater RFB, who submitted the grant. Also at the ceremony were Inspector George Sheppard, Northern Beaches RFS and Group Captain Scott Crosweller, Northern Beaches RFS, along with the Captains of the Coasters Retreat and Mackeral Beach RFB's. 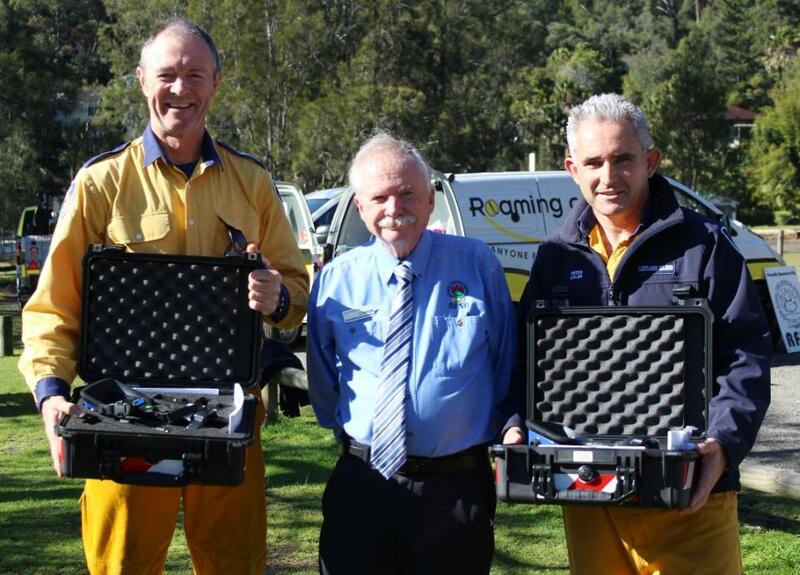 Members will be trained through the West Pittwater RFB in the use of the cameras. Hospital treatment and access for Pittwater residents will be unacceptable once the Mona Vale Emergency Department closes in October, says a distinguished local surgeon. Professor Richard West AM was speaking at a meeting of the Newport Residents’ Association on Tuesday night, where the new Northern Beaches Hospital and future of Mona Vale Hospital were discussed. Addressing the meeting were Dr Andy Ratchford, the head of Mona Vale Hospital’s Emergency Department, Nicola Pellegrini of the Northern Beaches Hospital Project Team and Frank Bazic, who is General Manger of Mona Vale and Manly Hospitals. Dr Ratchford said an Urgent Care Centre would open in a new building at Mona Vale Hospital when its Emergency Department closed for good on October 30. Asked by Prof. West if doctors at the Urgent Care Centre would be fully trained with a fellowship in emergency medicine, Dr Ratchford said: “No”, although staff had not yet been recruited. Prof. West, who is a Pittwater resident and formerly worked at Royal Prince Alfred Hospital, was scathing about the level of care that would be available at the new centre. “It’s obvious to me that Mona Vale’s not going to be properly equipped to cope with anaphylactic reactions, asthma and major acute problems because you have not got emergency trained physicians,” he said at the meeting. 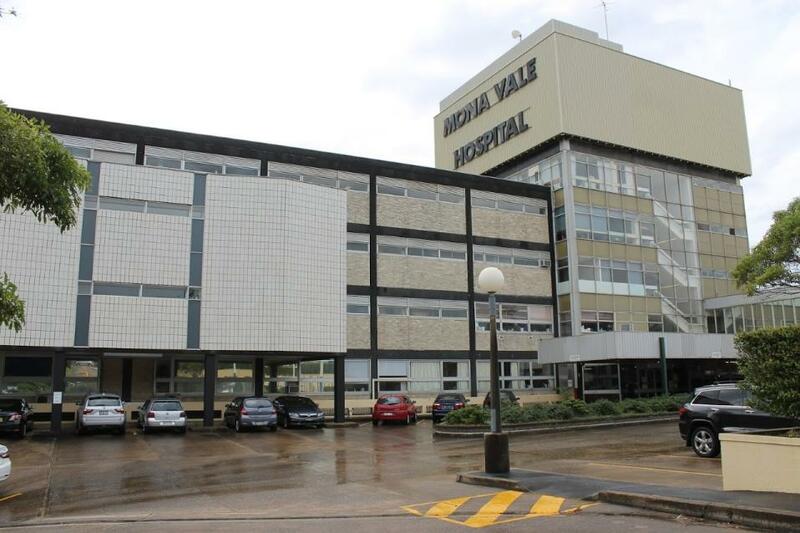 Mr Bazic also confirmed that Mona Vale Hospital’s main building, the old tower built in 1964, would be demolished after the new hospital opened. “We have significant issues with it deteriorating - in its brickwork and with water etcetera - and it’s earmarked for demolition in 2019,” he said. The first Living Ocean research trip of the season offshore to study Humpback migration and behaviour patterns happened this week. The team followed and tracked a pod of 4 Humpbacks and logged great behaviour data. Mostly tracking as northern migration is characterised by 'lets get up north asap'. 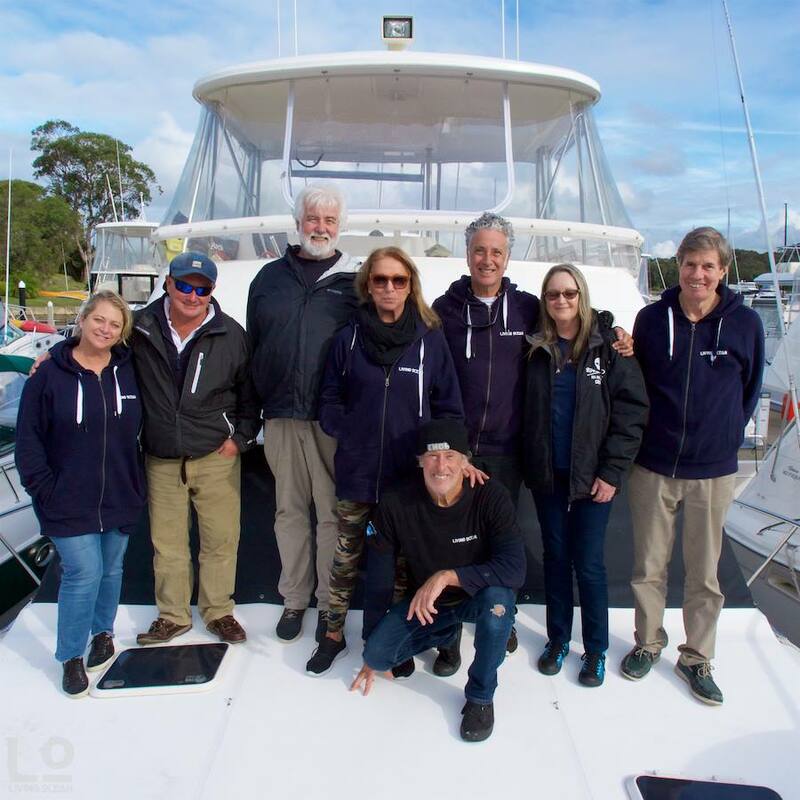 Scott Metzler and Mark Farrell navigated and co-skippered while Bill Fulton, Sam Barripp, Jools Farrell, Christy Bishop took on all that data entry, Robbi Luscombe-Newman and Jack Barripp stayed focused on vision recording (fluke markings etc.) and Carol Newman looked after catering and media. 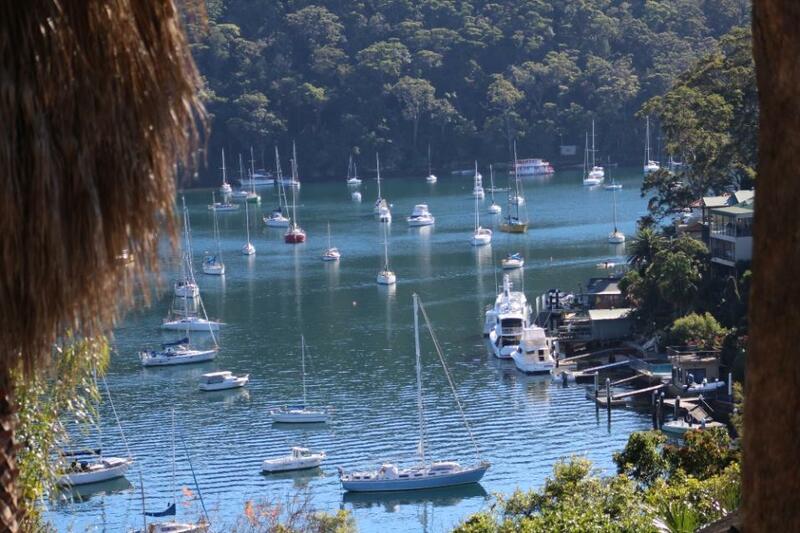 The Living Ocean team are hosting a group of great other let's keep the life in our ocean, earth and air devotees for a Plastic Free July event at Barrenjoey High School on Saturday July 28th; 'Living Ocean’s Community celebrate Living A Plastic Free Life!...'. Visitors can hear from the discussion panel of community and environmental leaders as they get stuck into the plastics situation. Take part in the hands-on Bees Wax Wraps workshop and make your own non-plastic food wraps. Make Boomerang Bags, or learn how to recycle efficiently. Walk through the Avalon Community Garden and visit the chooks! There will be informative educational demos, talks and eco friendly stalls and live music – you can grab a fantastic sustainable t-shirt or a zero waste reusable wooden cutlery set complete with stainless steel drinking straw and hemp pouch! Kimbriki, Wander Lightly - you can even get in the spirit by taking part in a beach Clean of Avalon prior to the day's 'Plastic Off' start at 11. 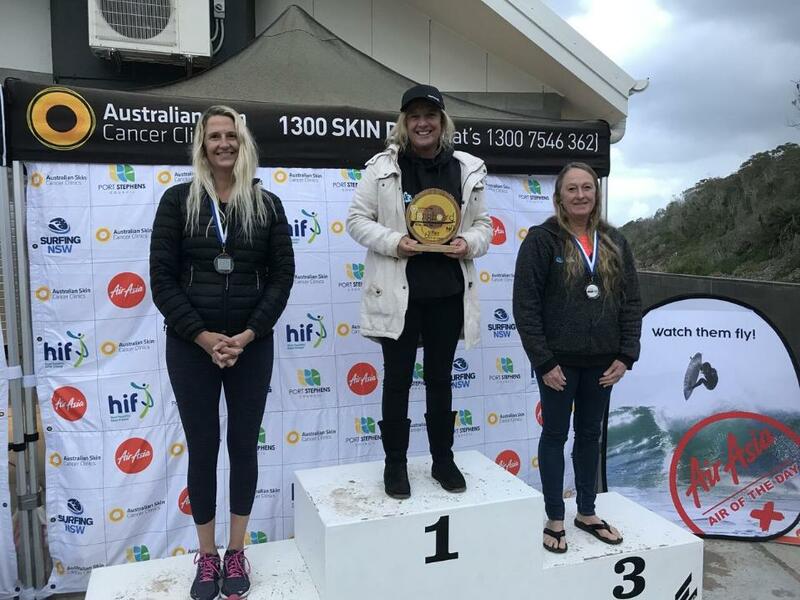 The first NSW champions were crowned on Wednesday as the 2018 Port Stephens Surf Festival's Australian Skin Cancer Clinics NSW Longboard Titles pres. by HIF mowed through day two of competition in contestable three-foot surf. Local surfers who won 1st and placed among the winners are Jason Livingston (Curl Curl), John Fraser (Dee Why), David Pimm (Wheeler Heights), Mike Griggs (Forestville) and Vivienne Cresswell (Narrabeen). The 2018 ECS Boards SUP State Titles and the 2018 Australian Skin Cancer Clinics NSW Longboard Titles pres. 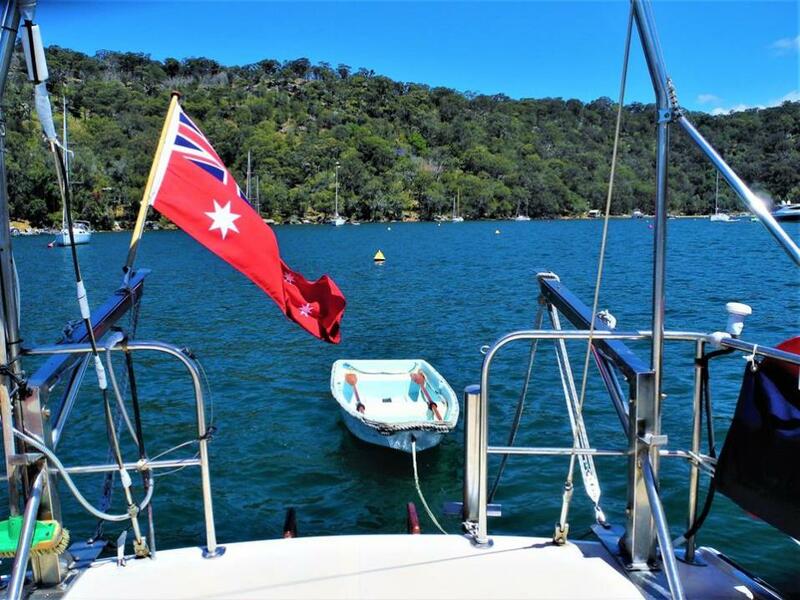 by HIF wis calling Port Stephens home from the 19th - 24th June 2018. The two state title events will decide the NSW Teams for the upcoming Australian SUP Titles in Currumbin and the Australian Longboard Titles at Tweed Heads.